Wil je de gelegenheid hebben om te oefenen? 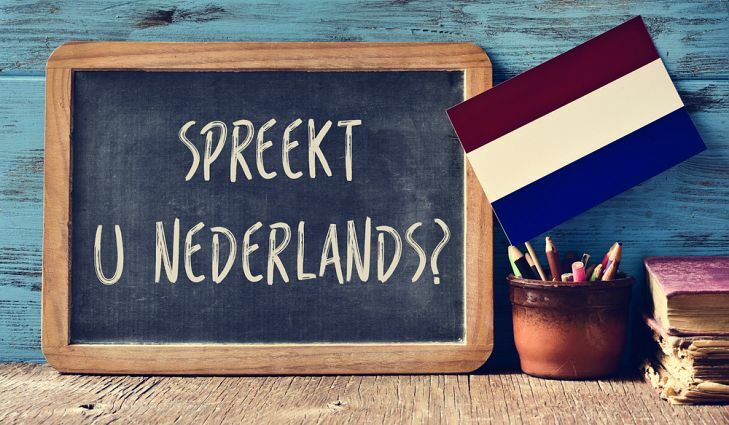 Do you need the opportunity to practice you Dutch with friendly faces? It takes place in the lovely home of one of our members, so there is limited space, so message the host in good time - first come first served.